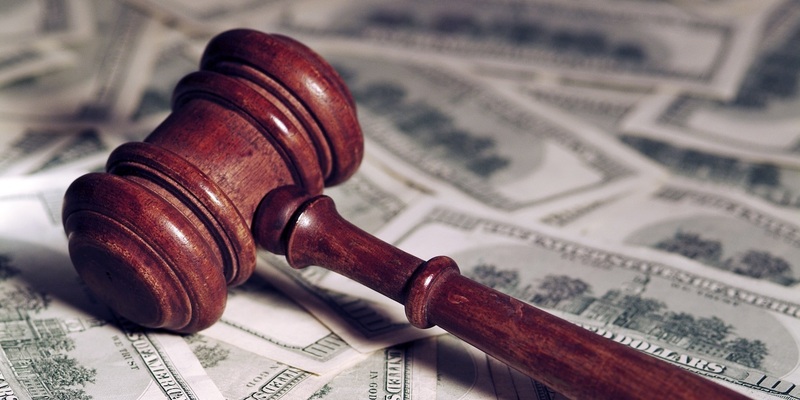 WASHINGTON, D.C. — Consumers affected by what the federal government calls a "robocall scheme" will soon see some of the $1.7 million in settlement monies ordered by a Florida district court against several companies involved in the illegal calls. 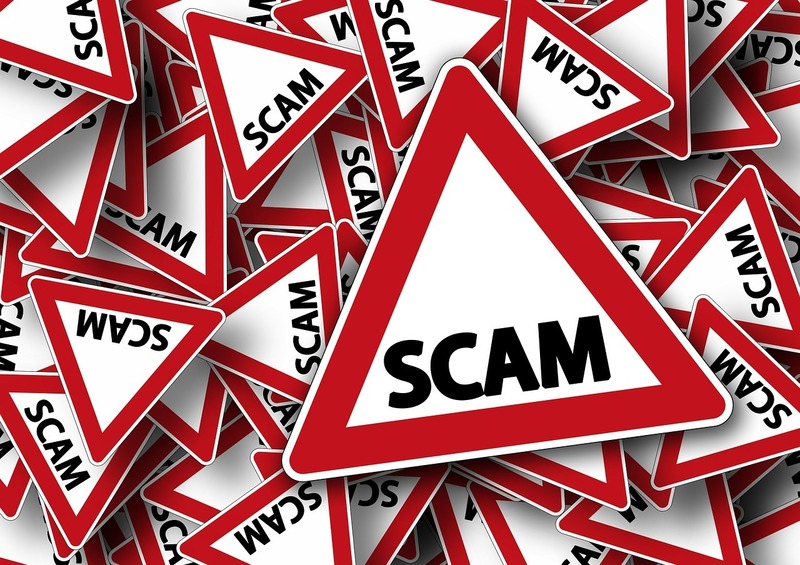 According to the Federal Trade Commission (FTC), Treasure Your Success (TYS) and several defendants involved in the scheme, made robocalls to consumers in which people paid an upfront fee to have their credit card interest rates lowered. The defendants did not provide any savings or rate reductions and also called numbers from the national Do Not Call Registry, the FTC said. TYS' payment processor, United Processing Services of Wisconsin (UPS) knew of the violations of the Telemarketing Sales Rule (TSR) violations and supplied the merchant accounts to process the credit card payments, according to the FTC. UPS also was ordered to pay the "entire customer loss in the case," with a failed appeal to the 11th Circuit Court of Appeals. The U.S. Supreme Court then denied UPS' final request review last summer. The FTC said it will mail checks averaging more than $1,000 to the 1,244 customers entitled to full refunds.